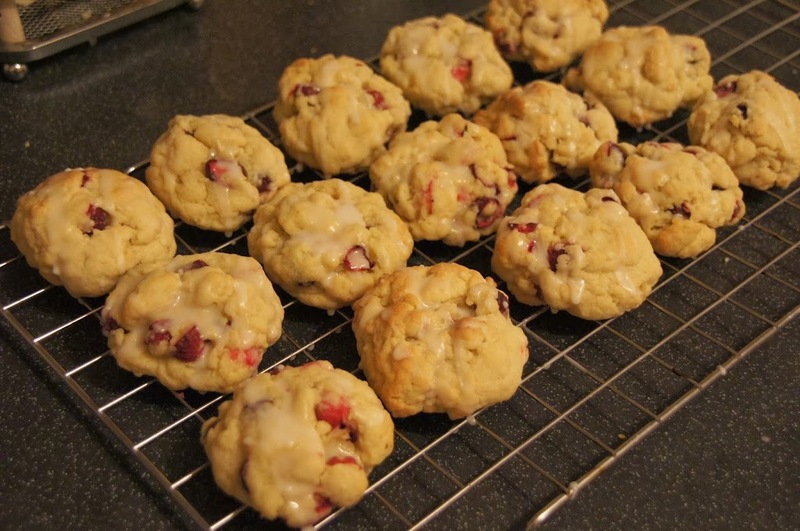 As promised another cranberry based cookie recipe. These cookies are packed full of Christmas flavour. Cinnamon – check. Cranberries – check. Chocolate – check. I made these last year and they were well received so decided to give them another go. 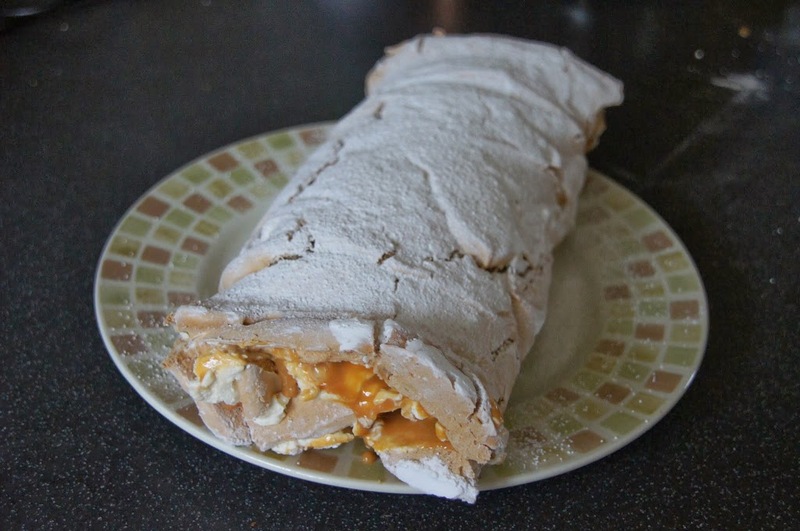 The recipe is from the blog ‘What Megan’s Making’ which I am a fan of. You can find the recipe here. It is an American recipe so you will need some cups for measuring out the ingredients. It also gave me an opportunity to try out my new cookbook stand that I picked up in TK Maxx this week. Christmas is coming and the goose is getting fat…so it must be time for some Christmas inspired recipes! This time last year I became a bit obsessed with cranberry based cookie recipes. 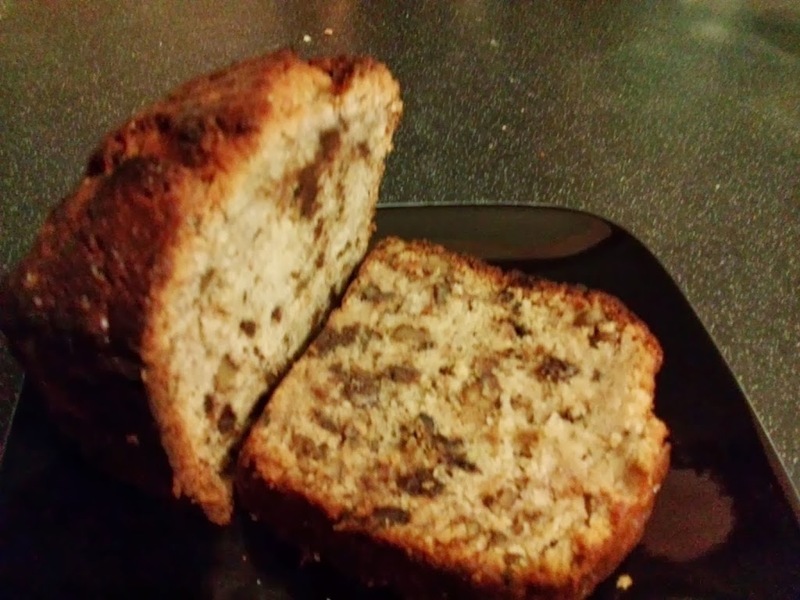 As December is now here I felt it was time to revisit some of these recipes. These cookies are from ‘The Hummingbird Bakery’ Cake Days book. I’ve made these once before and liked the flavour combination. We enjoyed these today when we made a Starbucks pit-stop with friends on the way to a christening in Tunbridge Wells. I plan to post a few more cranberry based recipes over the next weeks so keep your eyes peeled! 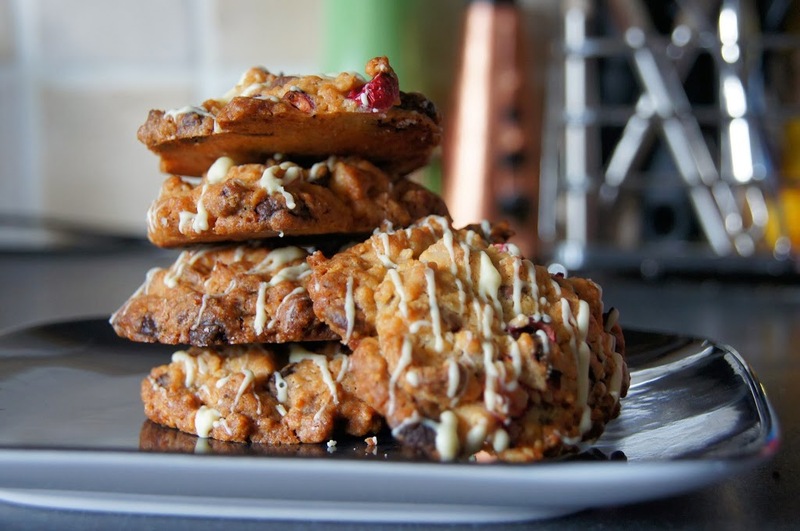 I had intended to try out this recipe for macadamia and cranberry American cookies from the BBC Good Food website however when I saw the price of macadamia nuts in Tesco yesterday (£4.20 for a 250 gram bag!) I decided to think again. 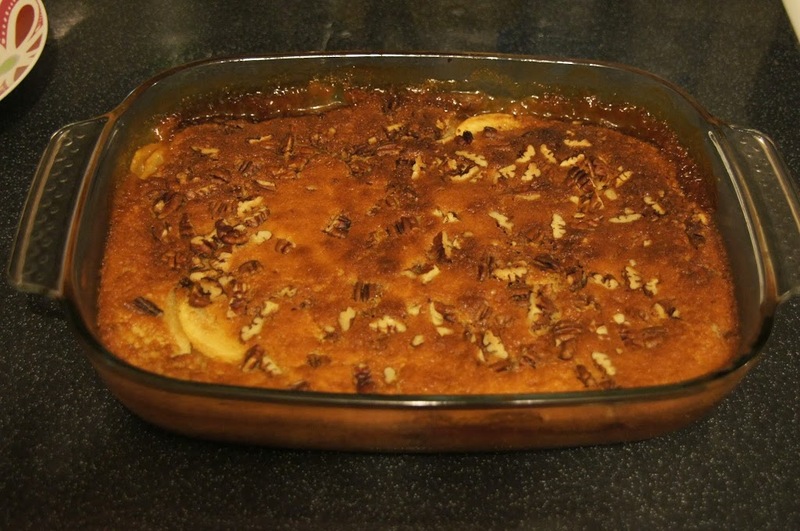 This is an easy recipe that you can make in one bowl – just be careful to not over bake them. I am still getting to know my oven and found they quickly went a little too brown and lost their chewiness. They would make a lovely festive gift for someone wrapped in cellophane or in a box and decorated with some festive ribbon. 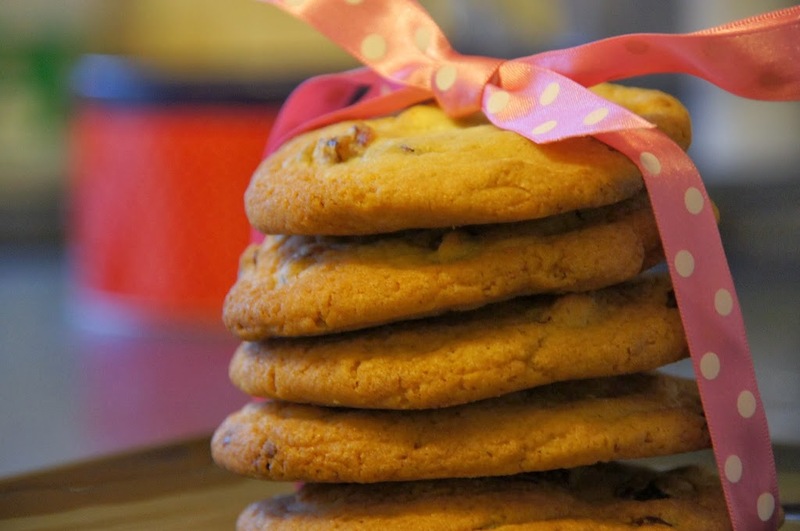 This recipe will make 10-12 cookies.